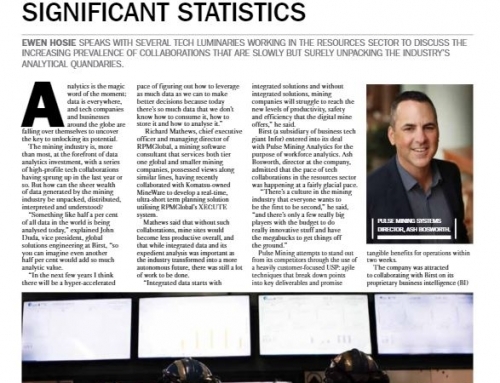 The crucial role of real-time data analysis in the competitive Australian mining sector has been revealed in a short feature video now published online. 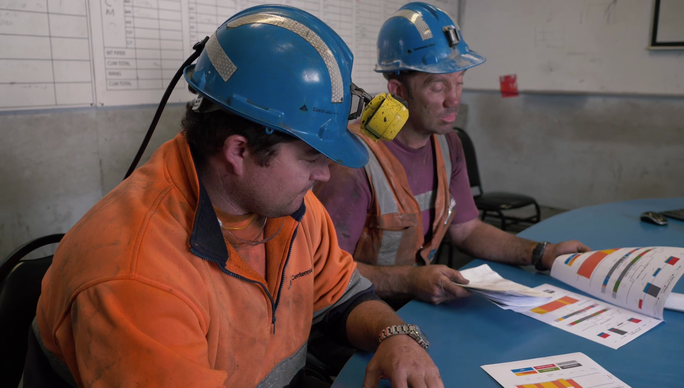 Titled “Transforming performance at Centennial Coal“, the six-minute production features sweeping aerial views of Centennial’s Springvale Mine, near Lithgow, and insights into real-life mining operations management. 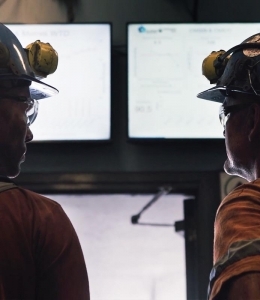 Interviews tell the story of how Centennial Coal achieved the transformation of business performance in productivity, profitability, and culture through the deployment of Pulse Analytics. 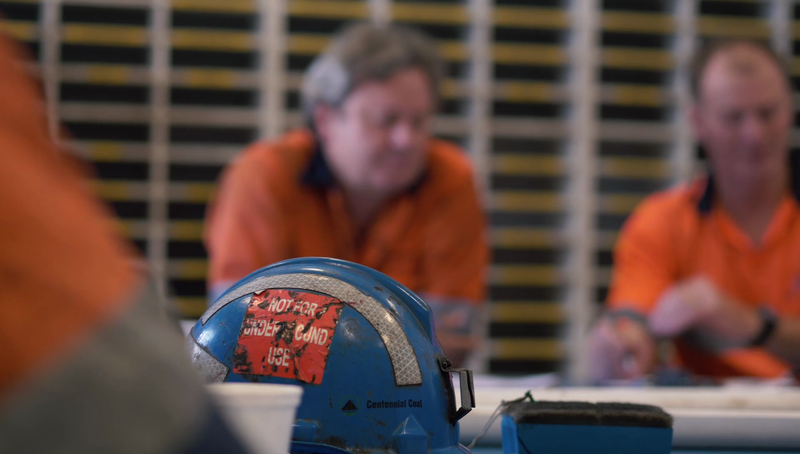 Established in 1989 and with more than 1,400 employees, Centennial Coal is one of the largest underground coal producers in NSW, supplying domestic and export markets. 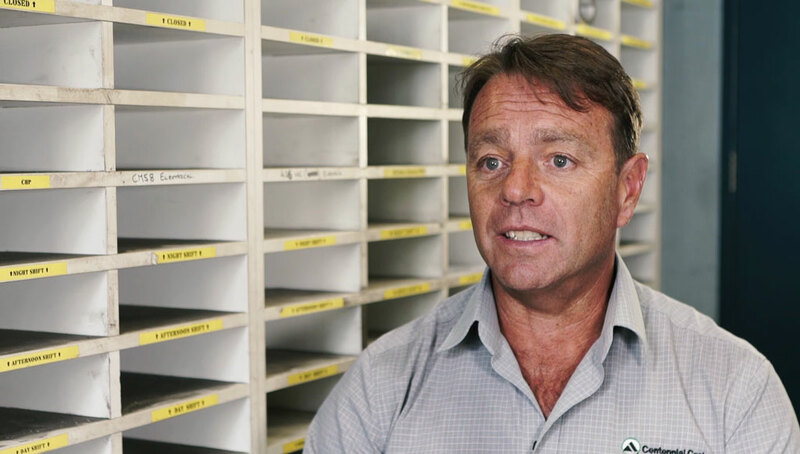 A major supplier to the NSW energy industry, Centennial fuels about 40% of the State’s coal-fired electricity. Pulse Analytics has provided Centennial management at all levels – from the coalface to the boardroom – with real-time business performance information by integrating and analysing data captured from machine sensors, the ERP system, apps, and other sources. 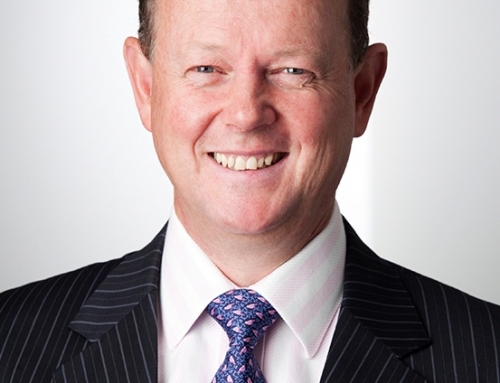 Since the advent of big data, organisations have been struggling with trying to get full value out of the vast amounts of data being produced by disparate sources. A typical mining company, for example, could be running around 300 apps, as well as many other systems. Human analysis and reporting processes are open to delay, error, and misinterpretation. 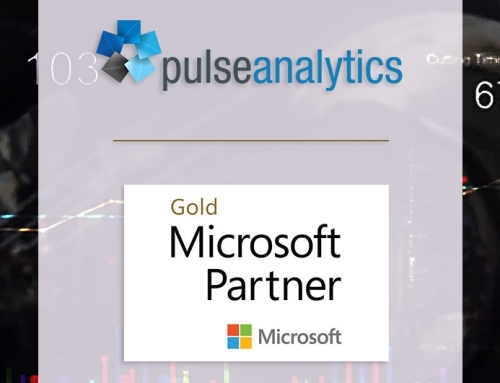 Pulse Analytics does all the hard work to deliver meaningful, actionable analysis in real-time. 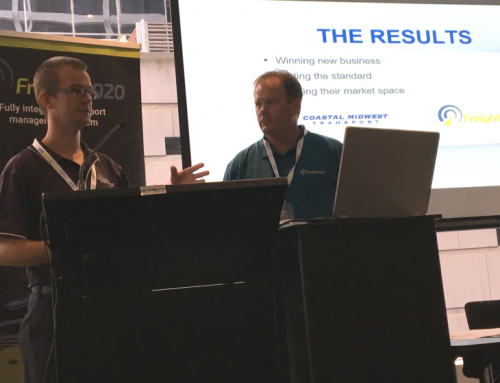 It’s a new frontier in business intelligence known as ‘business analytics’ and Australian company Pulse is at the global forefront. 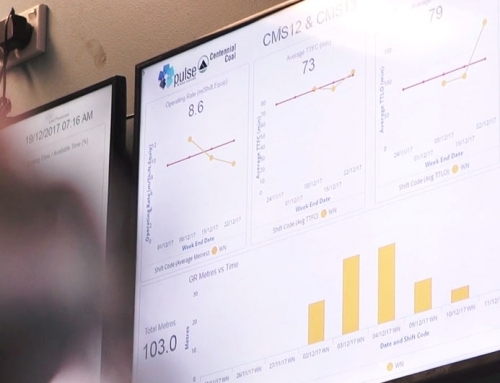 The Pulse Analytics team is led by director Ashley Bosworth, a qualified engineer who is gaining international recognition for his work in both analytics development and collaborative methodologies. 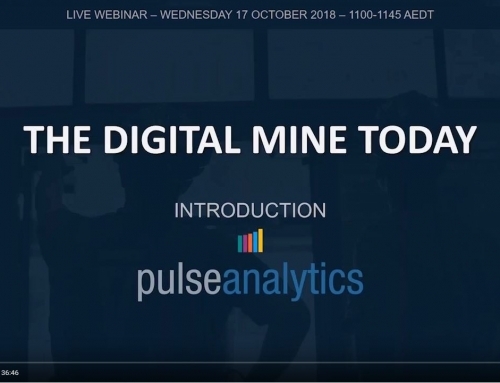 The video was shot onsite at Centennial Coal Springvale Mine earlier in the year and it will help show managers from all sectors, not just mining, how Pulse Analytics can transform business performance. 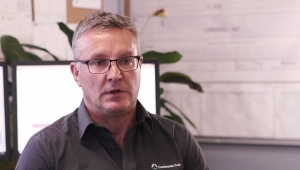 “We’re at the point now where we’ve made all the breakthroughs to achieve success for Centennial Coal, and this has enabled us to roll it out to other industries and help achieve the same results Centennial have enjoyed,” said Mr Bosworth.